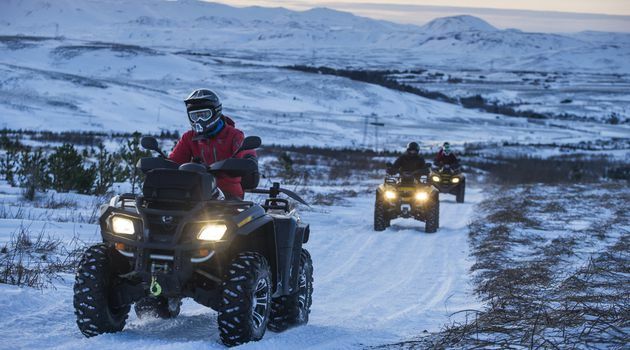 You will start the trip by being driven to a local quad biking operator on the outskirts of Reykjavik. 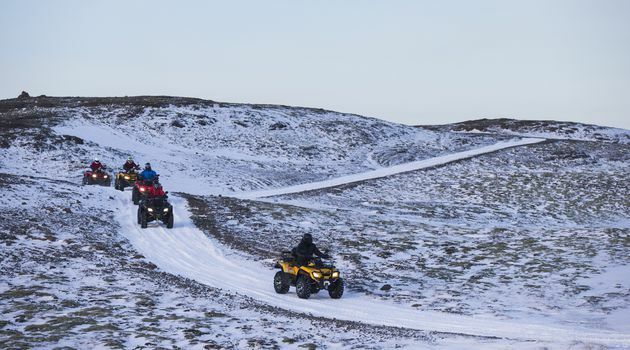 After a quick safety briefing and instructions you get on the quad bike and start the thrilling ride around the hills, driving all the way to the top of Mount Hafrafell, where you can enjoy the panoramic views of the city. 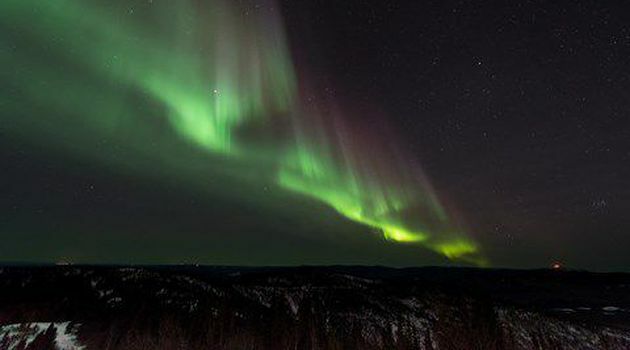 After this adrenaline-fueled experience, you will get on a bus to search for the Northern Lights. The Aurora Borealis is one of the most unique spectacles that life on Earth has to offer. 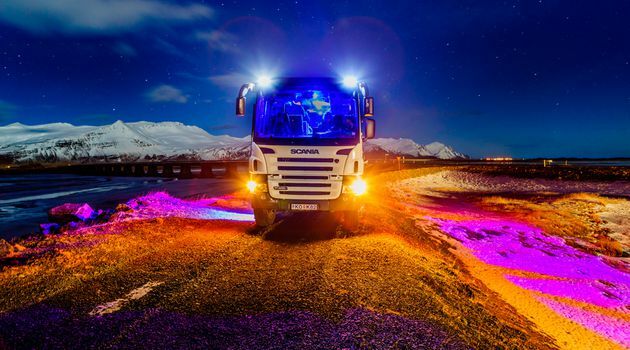 We pull out all the stops - using forecasts, local contacts and many years of experience, to figure out the evening's best stop to witness the Northern Lights. 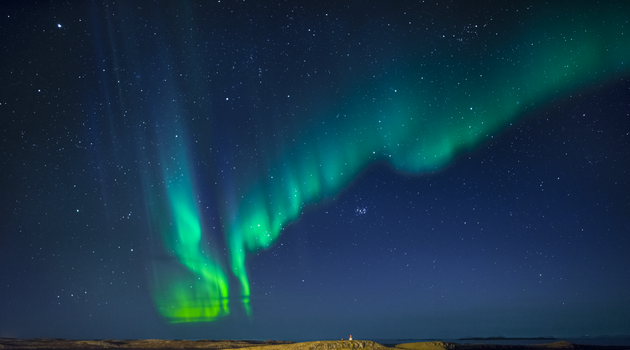 Come with us and gaze skyward as we hunt the Northern Lights and their dance across the dark winter sky, accompanied with an expert guide who will share knowledge and stories about the lights with you. The Northern Lights are a natural phenomenon and sightings cannot be guaranteed if no lights are seen you can rebook free of charge. 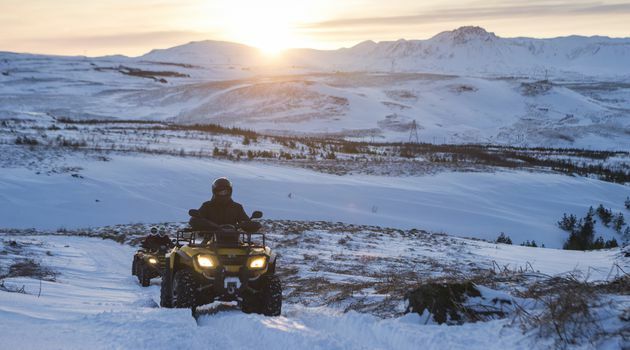 A valid drivers licence is required to operate the ATV. Price is based on two persons sharing each ATV. Single riders will be charged an extra fee.